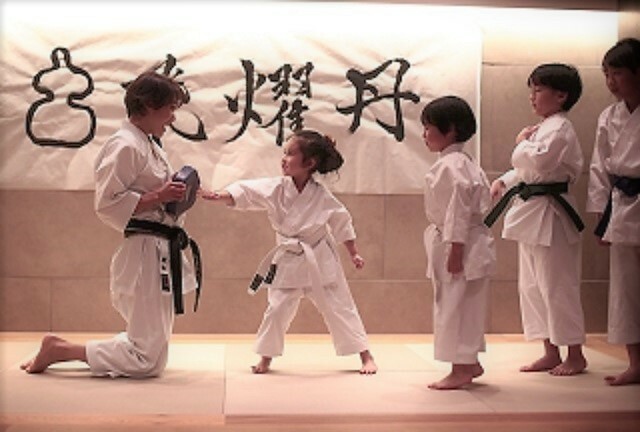 Feel the spirits of Japan with learning Karate and Calligraphy in Tokyo! Experience the practice of Japanese martial arts Karate and learn how to write Japanese letters in calligraphy in one course. You can feel the spirits of Japan through learning Karate and Calligraphy! Begin with meditation and get some skills of self-defence of Karate. Take a nice photos of you in Karate costumes! Then calligraphy session to learn writing some Japanese letters. Choose your favourite word to write with brush and ink! You can learn some basic Japanese manners and beliefs from both session!